Kendra Wilkinson says she will "always" love husband Hank Baskett. The 32-year-old voiced her love for Baskett in a tweet Thursday amid rumors she's planning to file for divorce from the 35-year-old former NFL player. "I will always love Hank. Always," she wrote after a fan asked if she's happy with Baskett. Wilkinson's followers had offered advice after the star posted a cryptic message about happiness and being "patient" through "ups n downs." Wilkinson said in a later tweet that she "can't stand marital advice." "The @DalaiLama is the only one who can give me any type to real [expletive] advice. Lmaoooooo marital advice makes me [sick]," she wrote. "Advice should only be given by professional, the rest are opinions," the "Kendra on Top" star added. Wilkinson's posts followed reports she and Baskett are preparing to separate after nearly nine years of marriage. "They've been having a really tough time, especially over the last three to six months," a source told People this week. "She's always been someone who wanted to be fully committed, married forever and was definitely a 'I'll never get divorced' kind of girl, but she really lost trust in her marriage and she realized there's no turning back," the insider added. 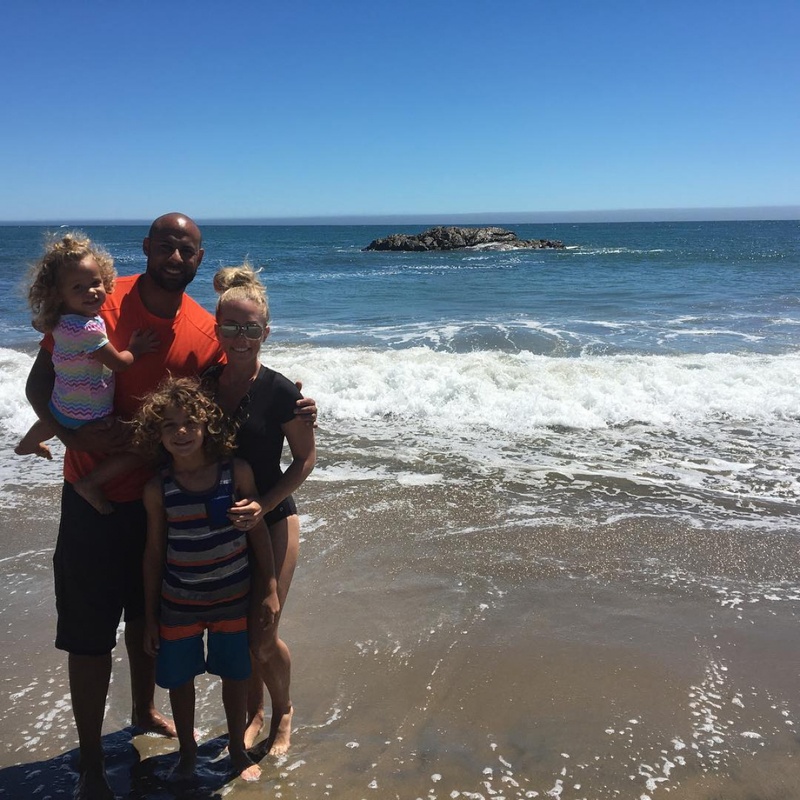 Wilkinson and Baskett married in June 2009, and share two children, 8-year-old son Hank Baskett IV and 3-year-old daughter Alijah Mary. Wilkinson said in February that she and Baskett were having "marital problems."